Only ever available from the distillery. 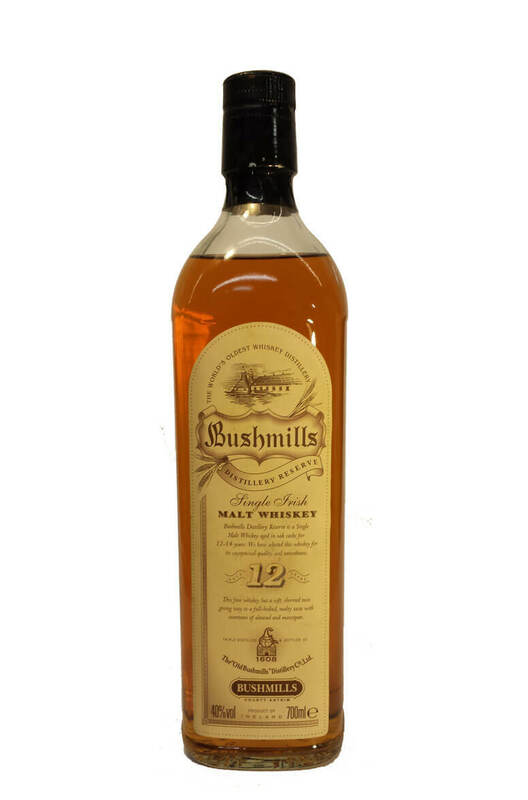 This is a special bottling of 12 year old Bushmills single malt that has been matured predominantly in sherry casks. The label states that this is drawn from whiskeys aged between 12 and 14 years old.